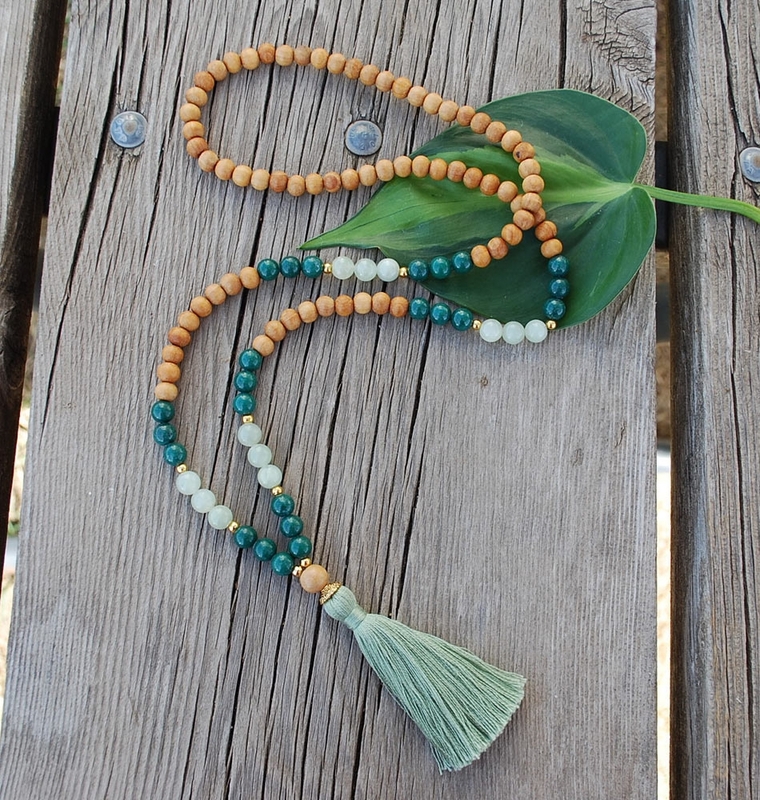 The Taurus Inspired Mala created using 8mm wood, Jade, Serpentine beads, and gold spacers and adornments, finished with a natural cotton tassel. 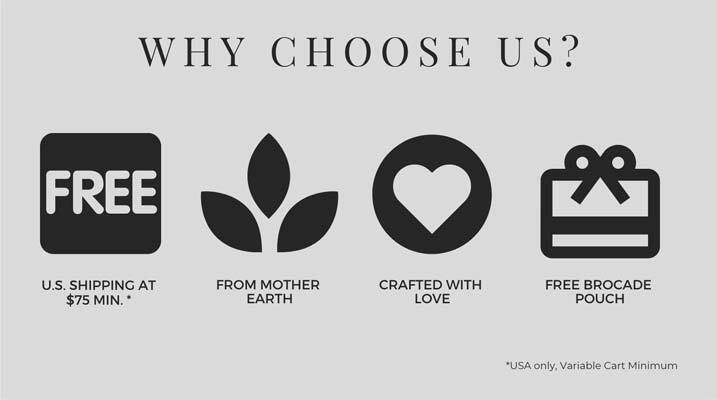 There are two varieties of Jade: Jadeite, a sodium aluminum silicate; and Nephrite, a calcium magnesium iron silicate. Green is the color most associated with Jade, but Jadeite comes in a variety of colors including red, orange, yellow, green, blue, lilac, pink, black, white, and brown; and Nephrite ranges in color from mid to dark green or grey-green, white, yellowish or reddish. Jade can be found in Japan, Myanmar (formerly Burma), Guatemala, and in California and Alaska within the United States. We offer BC or Malaysian Jade, 8mm. 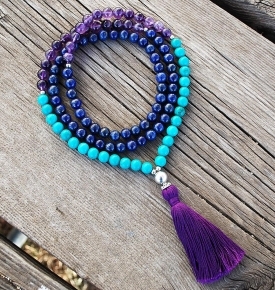 Serpentine: Associated with the Fourth Chakra, the Heart Chakra. 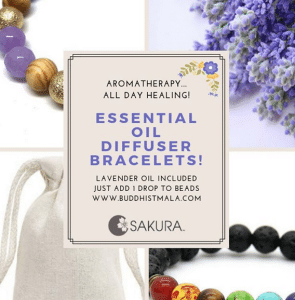 It can aid recovery from emotional trauma. Serpentine helps awareness of the heart’s needs and the ability to express love. 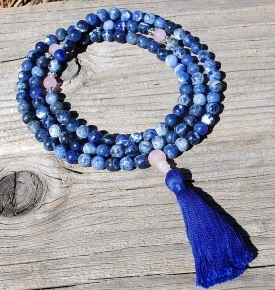 This beautiful aquamarine mala is a great wrist mala and very nicely made. Beautiful. It wood needs are not smoothed, conditioned. Hard on skin. 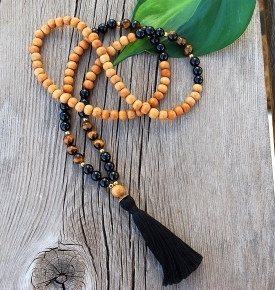 A truly beautiful mala, perfectly smoothed wood and a beatifully carved jade beads. 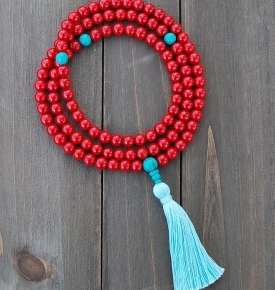 I am very appreciative of the hard work that must have been done to make such a wondrous mala.